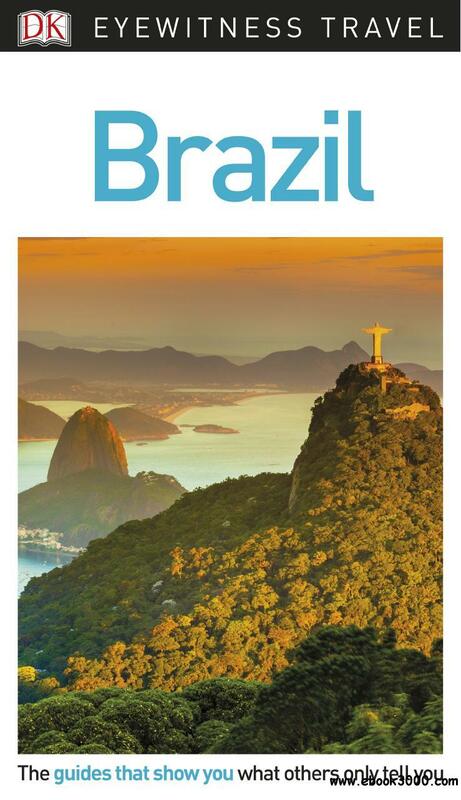 Explore all Brazil has to offer from idyllic sandy beaches, the lush Amazon rain forest, and the vast Pantanal wetland to colonial Salvador or Modernist Bras��lia, and the exciting cities of Rio de Janeiro and S?o Paulo. DK Eyewitness Travel Guide: Brazil is full of inspiring photography and unique illustrations of major attractions such as Sugar Loaf Mountain in Rio de Janeiro, the Igua?u waterfalls, and the Teatro Amazonas opera house in Manaus. Learn about Brazil's diverse peoples, music, capoeira, Carnaval, and cuisines. Follow tips on samba schools, wildlife-spotting, shopping, getting around, and the best places to eat and stay.